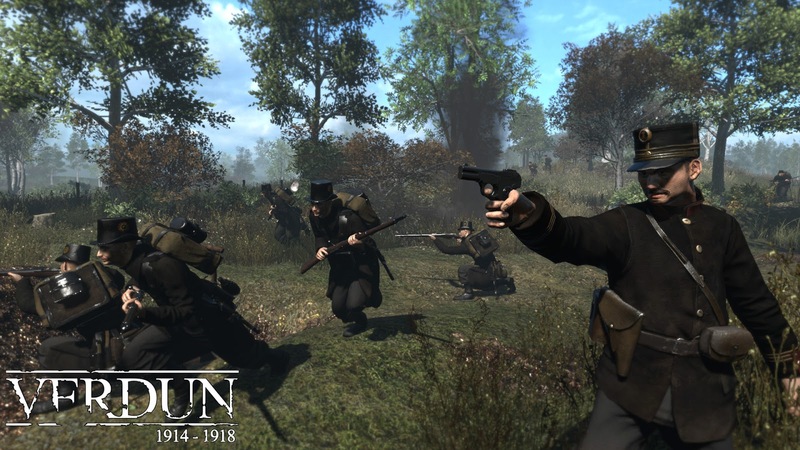 Verdun is a port of the PC game that released about a year and a half ago, and it does a nice job of bringing some strategy elements to a traditionally action-oriented genre. Verdun is not going to be for everyone, but it is an interesting take on trench warfare and provides something unique when compared to other war themed shooters. 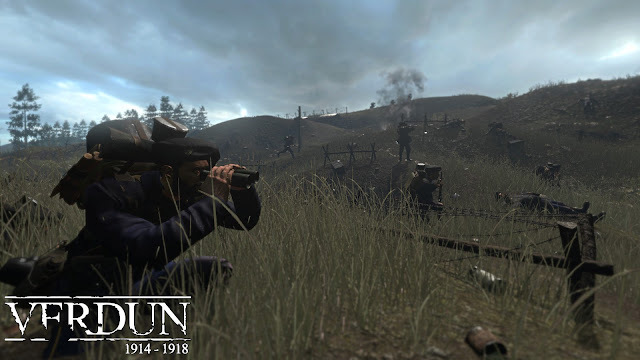 There is an effort to make Verdun authentic right from the beginning, from the uniforms to the environments to the way the different modes focus on how you have to rush enemy trenches to gain ground or defend against the onslaught to protect your territory. There is a give and take balance to Verdun that makes it stand apart from the traditionally trigger-happy shooters that are more interested in kill/death counts. That is not to say that different modes don't provide some of these objectives. Team and free-for-all Deathmatch are probably the most typical modes. As the name indicates, it is a deathmatch that is focused on kill counts, though the kicker here is everyone is using bolt-action rifles and nothing more. In the middle we have Squad Defense, which has you and your teammates holding their own against waves of enemies. This is certainly a more tactical mode, but also somewhat familiar depending on the types of games you play. Here you are taking on hordes of computer-controlled enemies that will eventually win - the objective is to hold out for as long as you and your squad mates can manage. Attrition is probably the most interesting mode. You get 16 against 16 battles where you play a sort of virtual tug of war over different areas of the battlefield. Trenches are the highlights, but various nests and holes serve as opportunities to duck and cover. Do you settle in and try to protect what you have, or hope to spot a weakness in the enemy team and take what they have to add it to your own territory? There is a risk versus reward to this process that works really well and encourages you to work as a team. This comes in a couple of flavors as well as your NCO will be using binoculars and giving the team directions on what to do. You have to work together if there is any realistic hope of succeeding. There are different squad types that have their own benefits and drawbacks, adding a tactical layer to the gameplay. It kind of reminds me of the more recent Rainbow Siege game, but instead of cramped hallways we have trenches that are incorporated into much wider, more open environments that definitely change up how the game plays out. Not only that, but Verdun recalls an older, far less technologically advanced period of time. As a result, you have a completely different set of weapons at your disposal and there are some nice authentic touches right down to those maddening moments when your bolt action rifle jams at the worst of moments. These smaller details when combined with the period of time and the more gruesome visual elements when mingled with screams of pain create an intense experience that is fun despite some of its flaws. Those flaws however, will likely keep some players from really investing time into the game. For one, the pace is slower than many of the more recent shooters released lately. I personally prefer a boots to the ground game over all of the double-jumping parkour we have been seeing in so many shooters of late, so to my mind this is a sound design choice. However, characters do respond and animate rather stiffly even when compared to other boots on the ground action shooters. Also, while the audio is solid, the visuals are pretty bland. Not only are the character animations generally unimpressive, but the environments could be described as generally bland at best and ugly at worst. The draw distances are also somewhat limited either by the development teams experience or the PlayStation 4 hardware or both, making it hard to sometimes pick out enemies in the distance more for technical reasons it seems. Verdun simply looks and feels like a game that is older than it is. It is also worth noting that while the modes are well thought out, they are somewhat limited in number. I enjoyed the different squads, but there really could be more maps. The UI is also not very helpful nor is the tutorial overly instructive. This can make an already somewhat niche game even harder for players to get into. I found that turning up the brightness up as much as possible made the visuals worse, but did help with the issue in spotting movement in the distance. Despite its presentational shortcomings, I tend to personally favor shooting games that put an emphasis on longer ranges and slower paced combat (in most shooters I am a sniper). Verdun does cater to that particular preference of mine. However, I suspect Verdun will be a very acquired taste for gamers. If you enjoy slower paced, boots on the ground squad based combat, Verdun is fundamentally a sound game worth picking up. 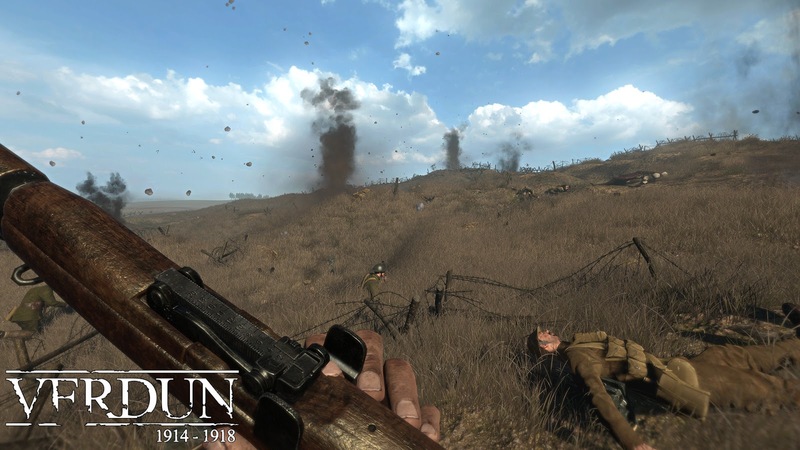 However, to the broader FPS audience that likes quick twitch action and modern weaponry and lots of modes, Verdun is likely going to disappoint. 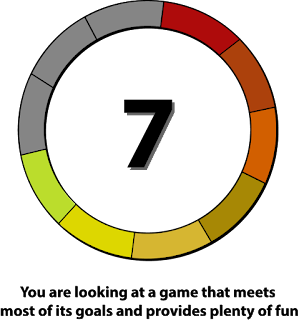 I fall into the former category, but suspect I am going to be in the minority compared to most. 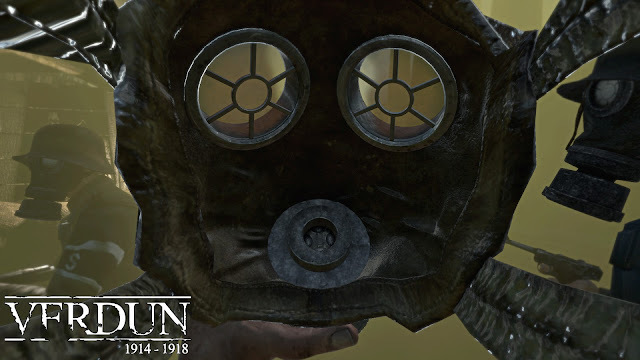 With a little more polish and more content, I suspect Verdun would appeal to a larger audience, however.